While you need to hold onto many of these items for a specific length of time. The IRS, for example, recommends seven years for tax-related documents. 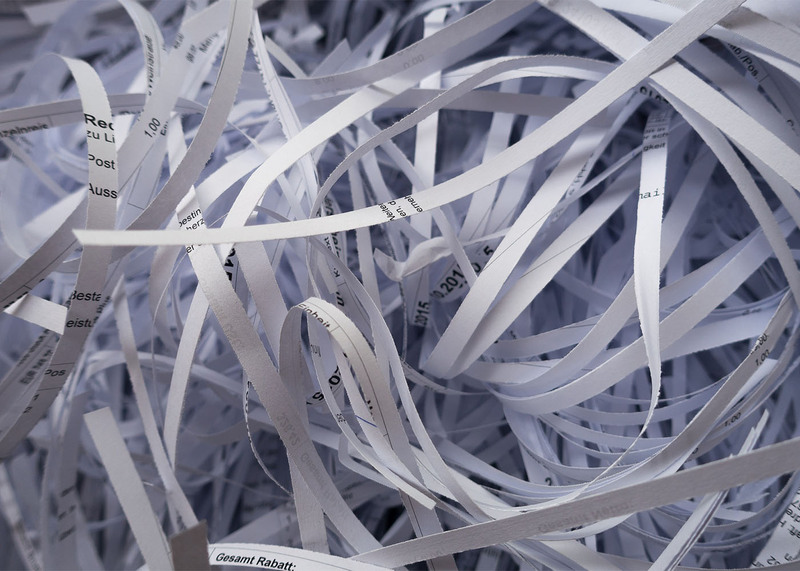 When it comes time to dispose of them, make sure to shred them sufficiently so your full social security number cannot be read. A social security number can be used by others to seek out credit, obtain employment, or secure housing under your name. We would look forward to talking with you about how to safeguard your financial information.